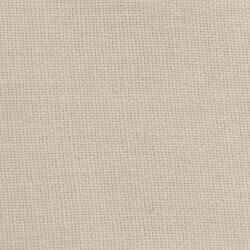 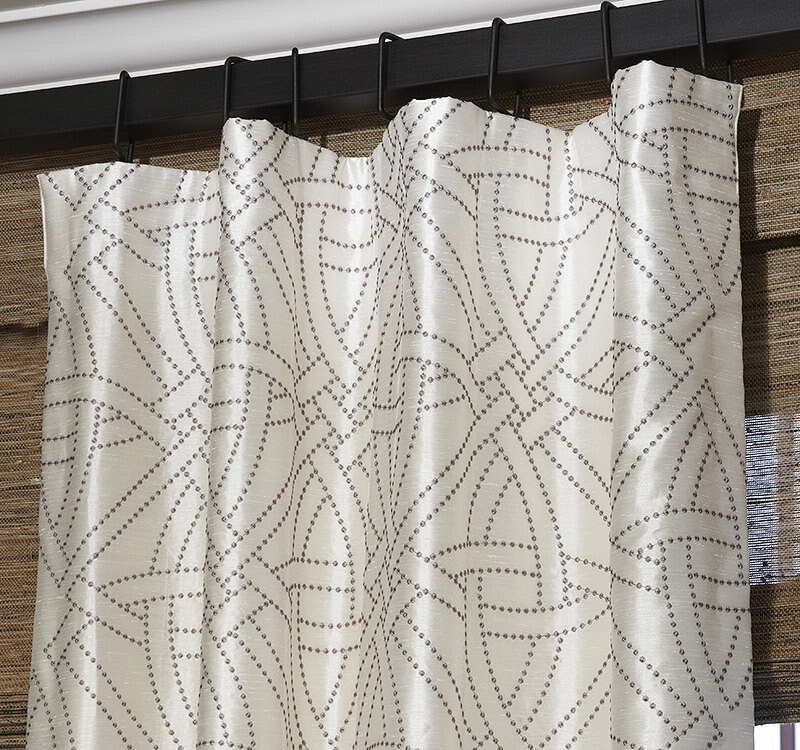 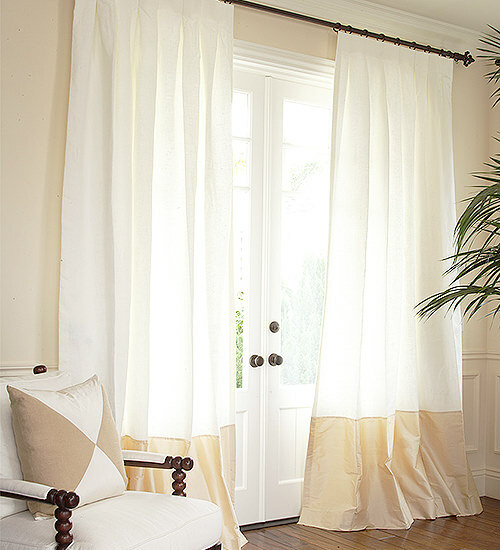 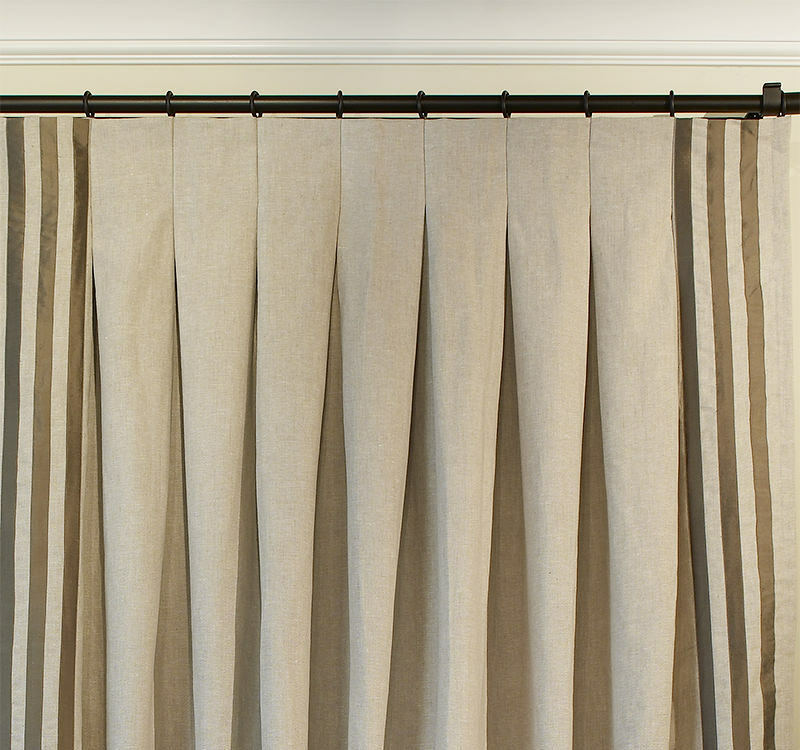 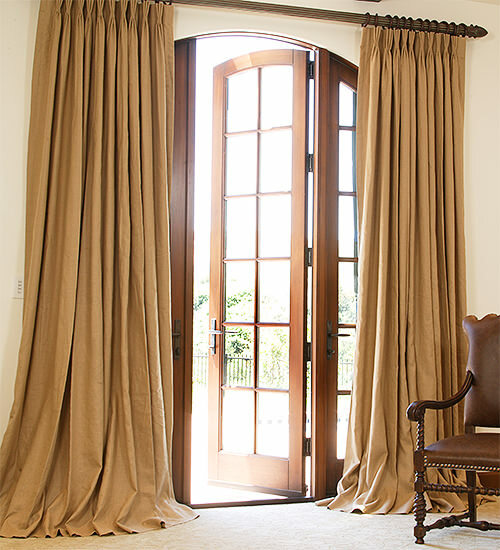 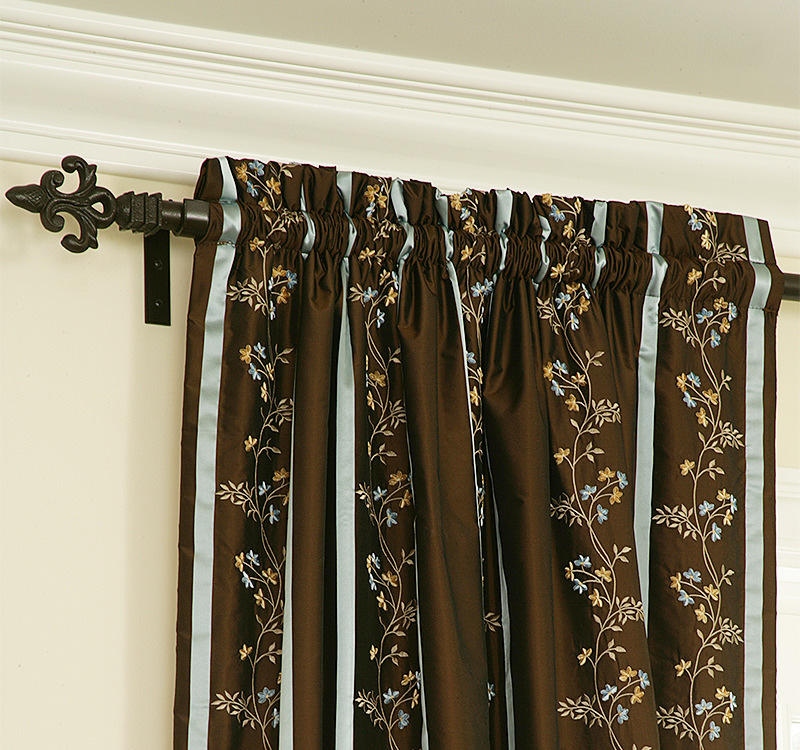 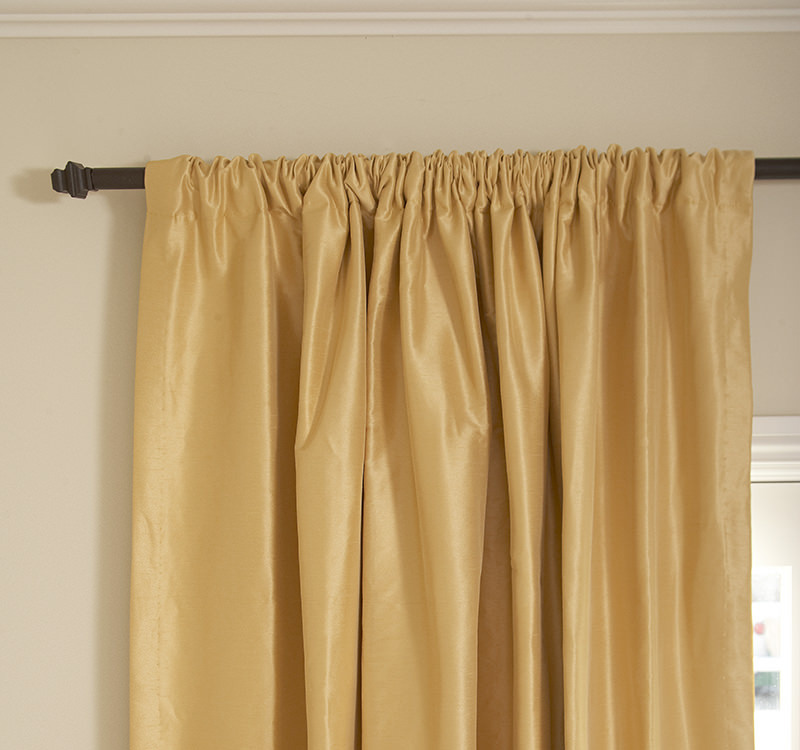 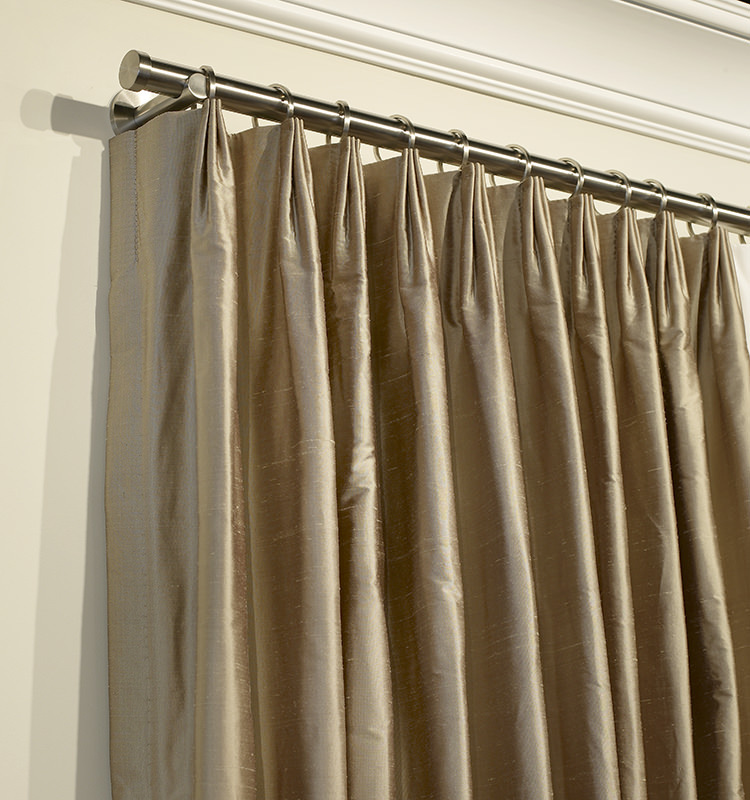 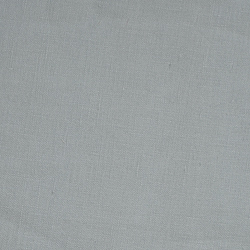 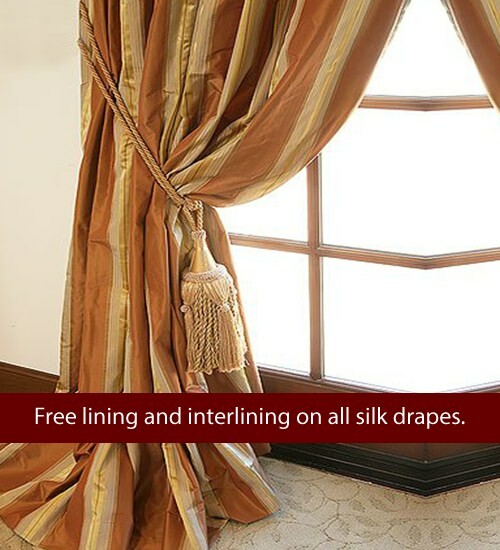 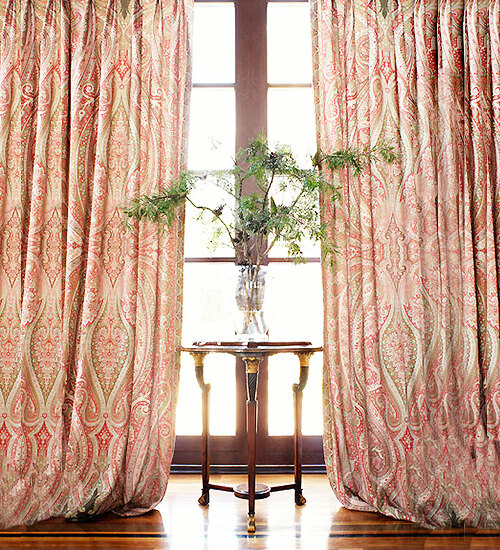 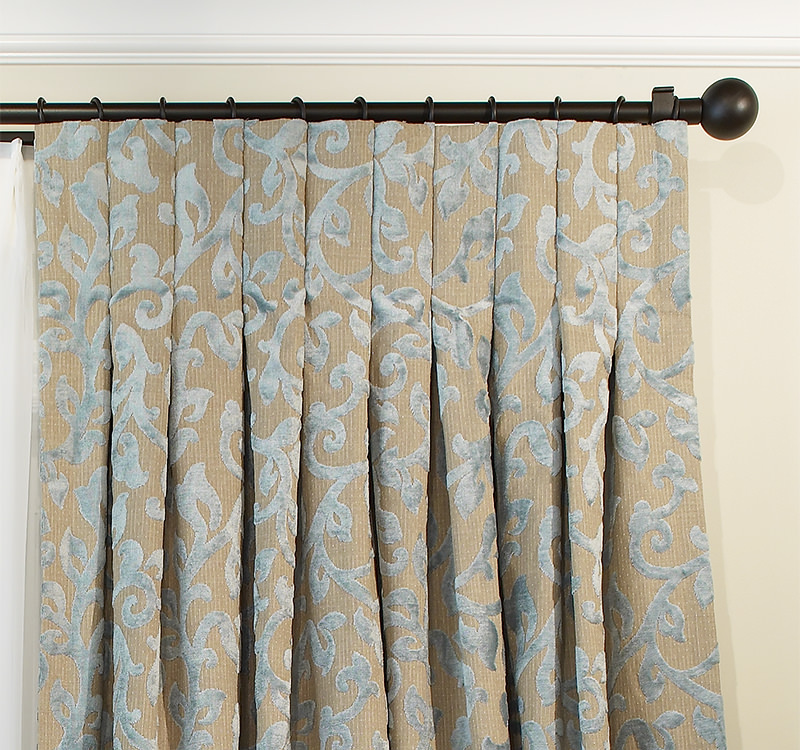 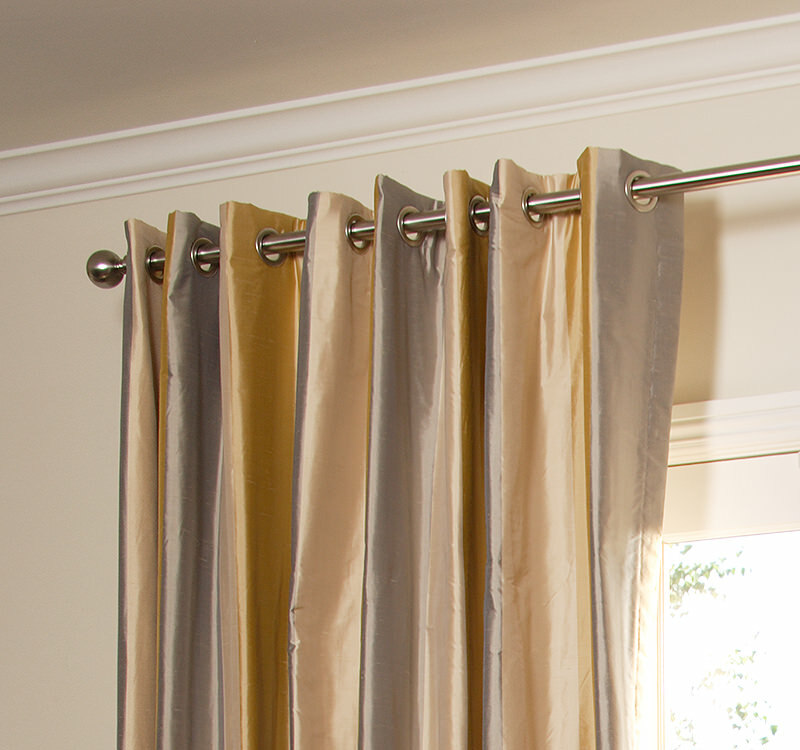 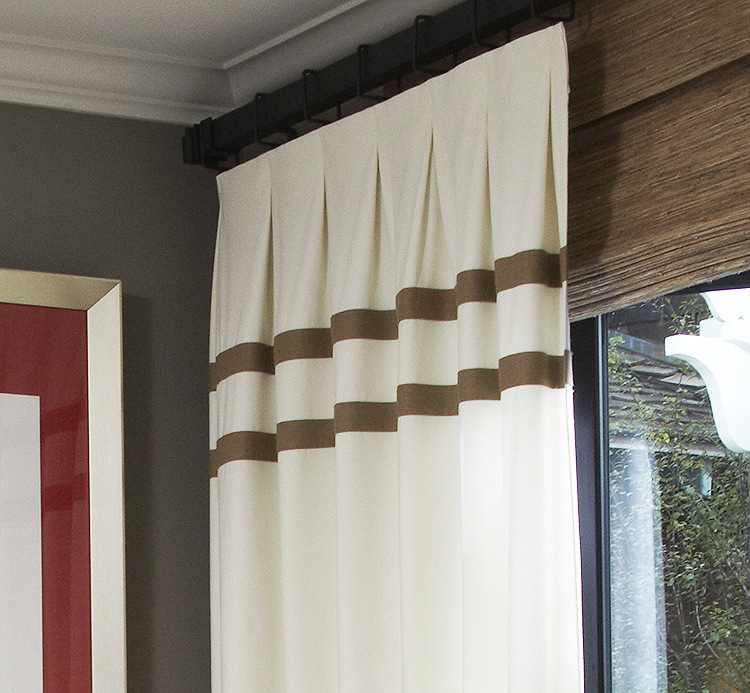 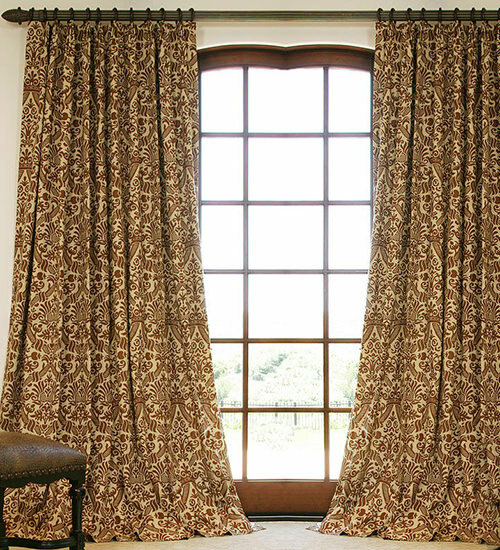 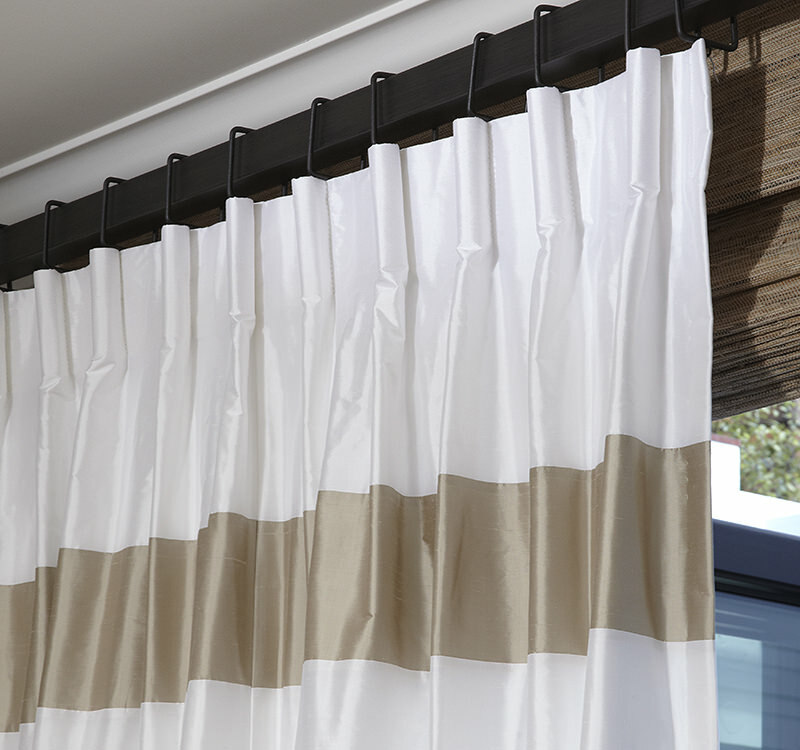 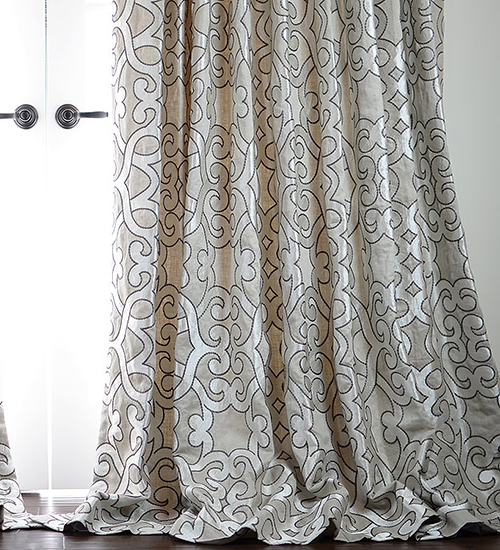 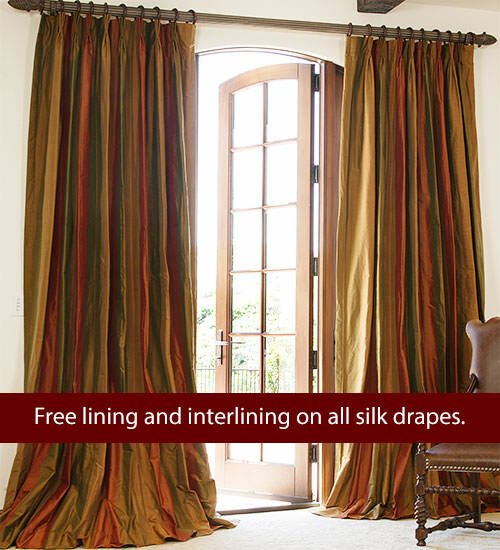 The new Hampton Custom Linen Drapes by DrapeStyle are sure to be a classic. 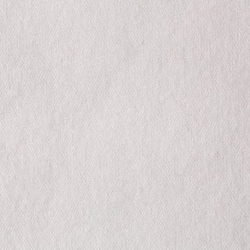 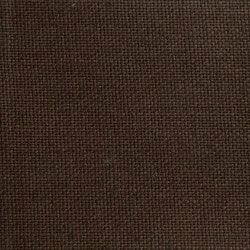 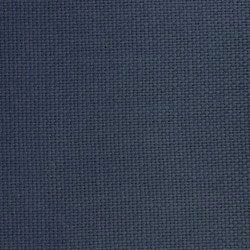 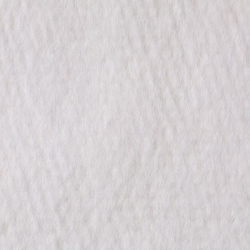 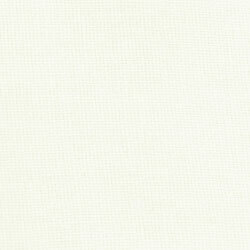 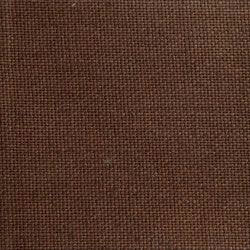 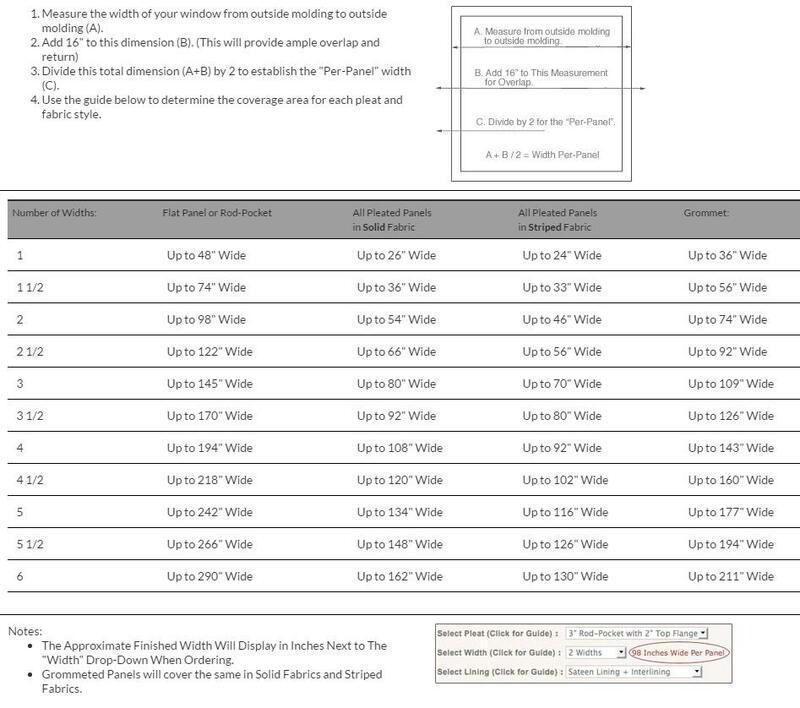 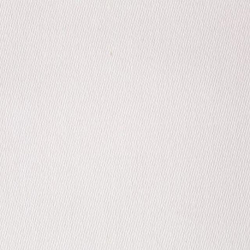 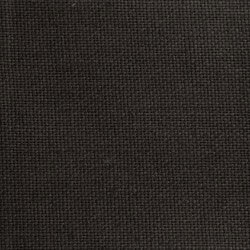 Select your base fabric from over 20 of our favorite linens and then select your corresponding banding fabric. 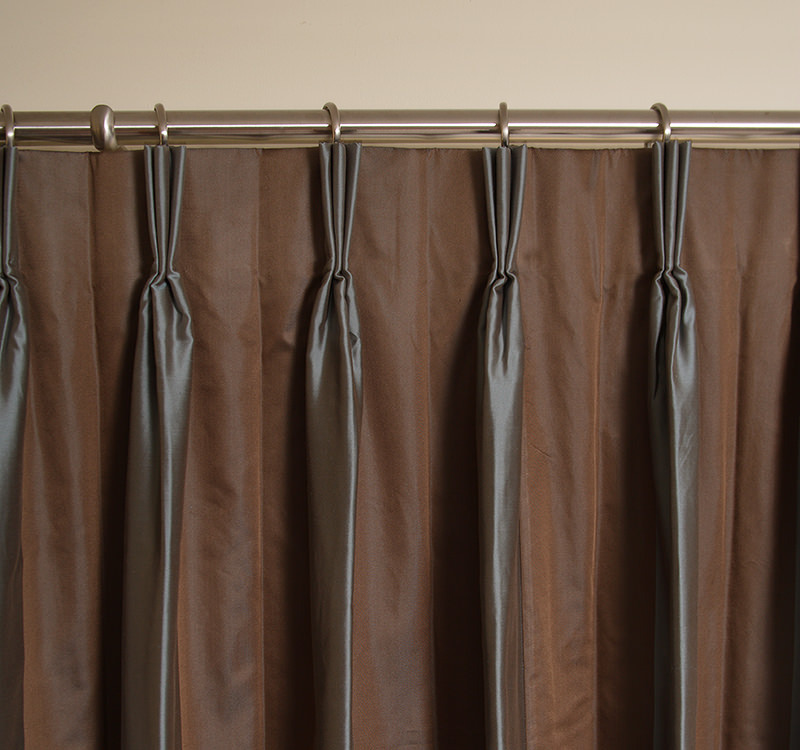 We'll make your custom combination to order in our Arizona Studio in 4-8 weeks! I can't say enough about the quality craftsmanship and excellent customer service of DrapeStyle. 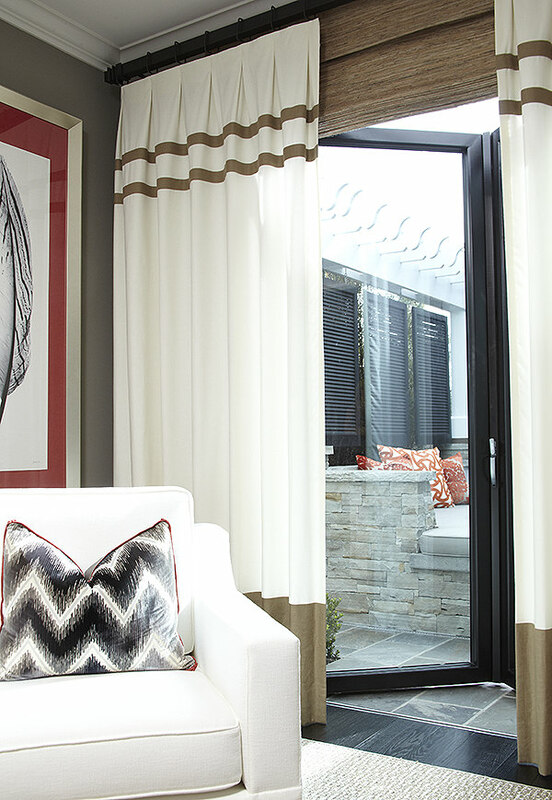 As a design professional, it is refreshing to work with a company that is knowledgeable, experienced, and cares about their product and the consumer. 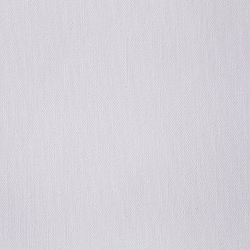 Kim was great to work with. I will definitely use DrapeStyple in the future for my client's design needs.